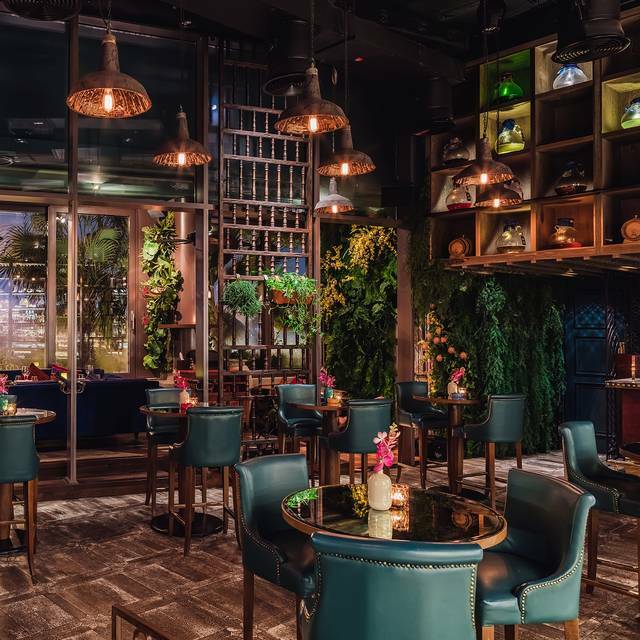 Coya Restaurant and Bar brings the spirit of South America to the heart of Dubai. 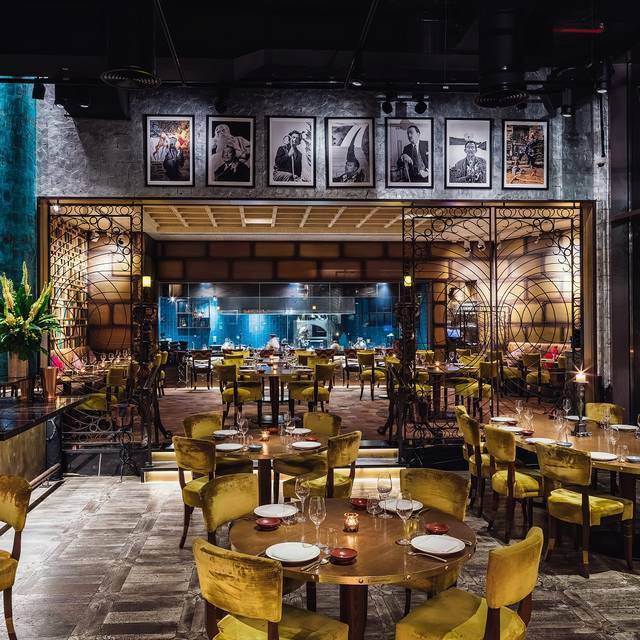 With a modern Peruvian restaurant at the centre of Coya’s culture, chefs will entertain as food is prepared in one of three open kitchens, the Ceviche Bar (raw bar), La Parrilla (open charcoal grill) and the Cocina Central (central kitchen). 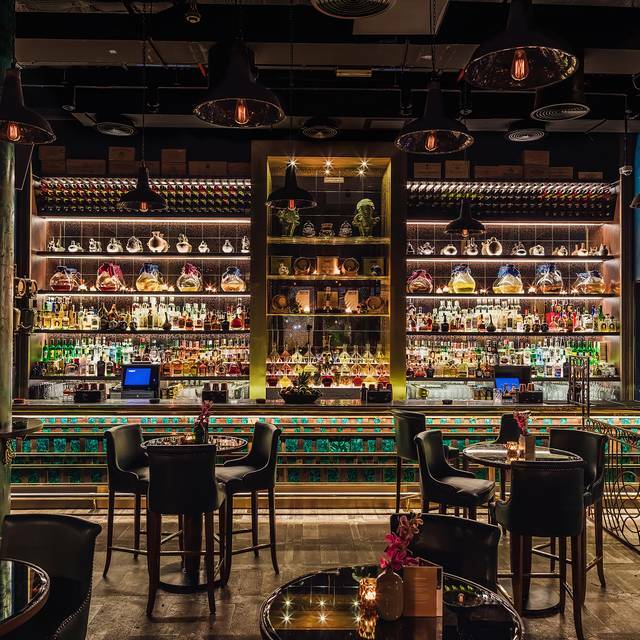 An extensive Pisco Bar specializing in bespoke pisco infusions, specialist tequilas and rums, sits adjacent to the main dining room, where the sights and sounds of Coya come together to fill the senses with the essence of South American culture. While the food is good, it’s very overpriced. If you are a tourist in Dubai and have your phone in airplane mode the day of your reservation and do not get their same day text rather then the night before, they will cancel your reservation without question or apology. Most restaurants confirm the day before but, not Coya. If you want to be seen with your shiny new Ferrari or Porsche, a must stop on Dubai. 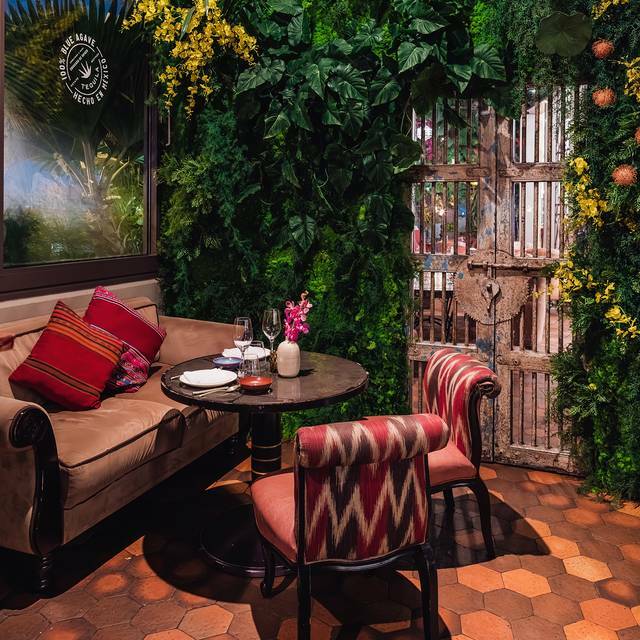 AMAZING - will be going back to the London Coya. The food was incredible, cocktails insane and the service was top notch! Really nice moment . Music was really good , Ambiance as well . I recommend this place for good or just for drinking . 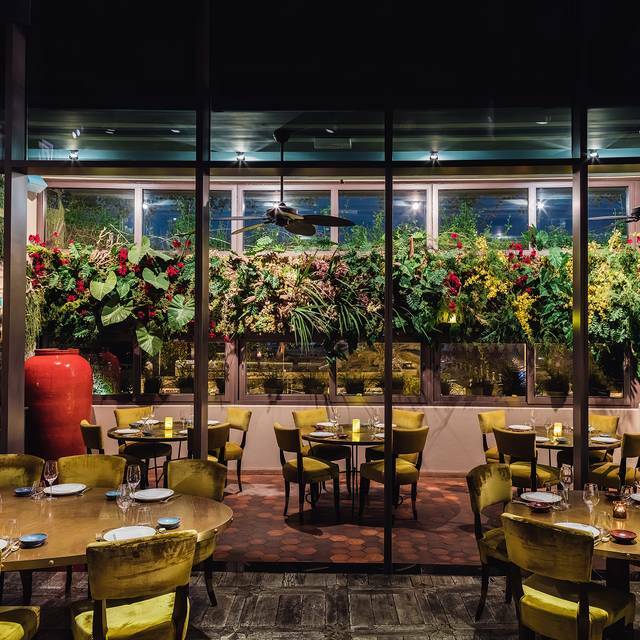 The experience was great but a Restaurant like Coya should have a good sommelier and there was only a lady that did not know anything about wines. The food was amazing, the cocktails, the service and the atmosphere. I will definitely come back. Food is mouth wateringly good, service is attentive and friendly and they went all out to make my daughters birthday special! Highly recommended! Fantastic!! Great food! Would definitely recommend!! Amazing food & atmosphere.. Staff were also so lovely! Stay away from this restaurant! Very arrogant manager and waitresses. They can turn your best date night to a worst. One of the best experience ever had. Great athmosphere, great food, good music. I just love the place. Super vibrant, great music, great cocktails and amazing food. If you are adults only- the Friday brunch is an amazing party!! Hands down, one of the best meal we've had in Dubai. 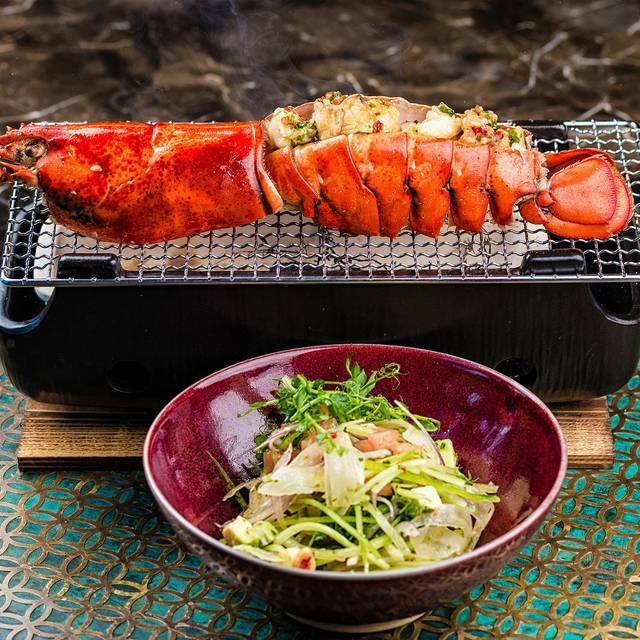 The sights, sounds, and flavours play off one another to create an unforgettable dining experience. Nothing was over the top, and everything was stylishly done, from plating to the interiors. To top it off, the service was superb from start to finish. And the food.......HEAVENLY. You have to taste it to believe it! Octopus from small diches to share is the best!!!! 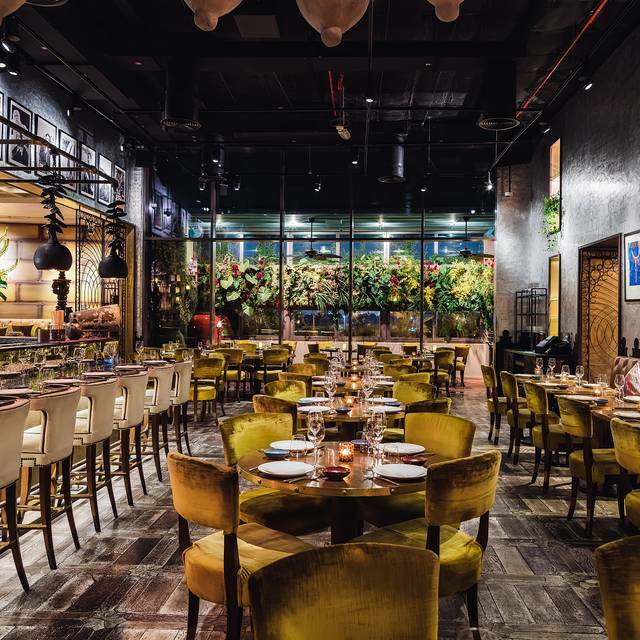 One of the best restaurants in Dubai. Great food and ambience. Food was out of the world. I have tasted ceviche before but not this good. Waiter was great, he offered assistance in choices and was right on. We will be back!! (1) When we sit to check the menu, the waiter told us directly ( let me tell you the best dishes ) .. as if she need to done from us quickly. (2) when she told us, we didn’t ordered the dishes she tell us about, so she get angry or let say nervious littlebit. Great food and ambiance. Nice music in the background yet not too loud, so one can lead a conversation easily. Our waiter, Martin, was very attentive and helpful. He made our evening so much more enjoyable! A definite come back next time in Dubai! I’m a regular when I’m in town, so food was amazing, live music was fantastic but service this time was bad. Special thank you to Lily for taking the initiative & personally helping out. Good place for the diner . We had the tasting menu that was just outstanding !!! We were full by the end. Service was the worst I have ever received however the food was fantastic. Very nice and beautiful location. Great interior design. Food great and friendly staff. Really good DJ playing on Sundays. Beautiful restaurant with nice atmosphere. Food is excellent and the service impeccable!! 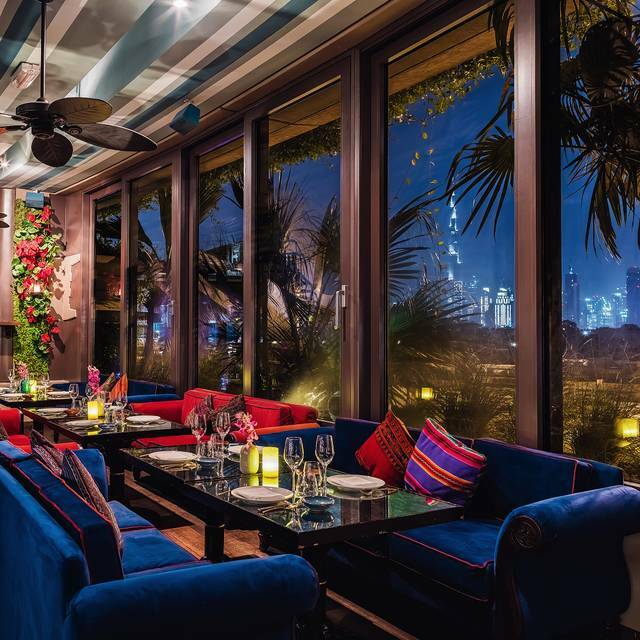 I’d say 1 of the best 3 dining experiences in Dubai. 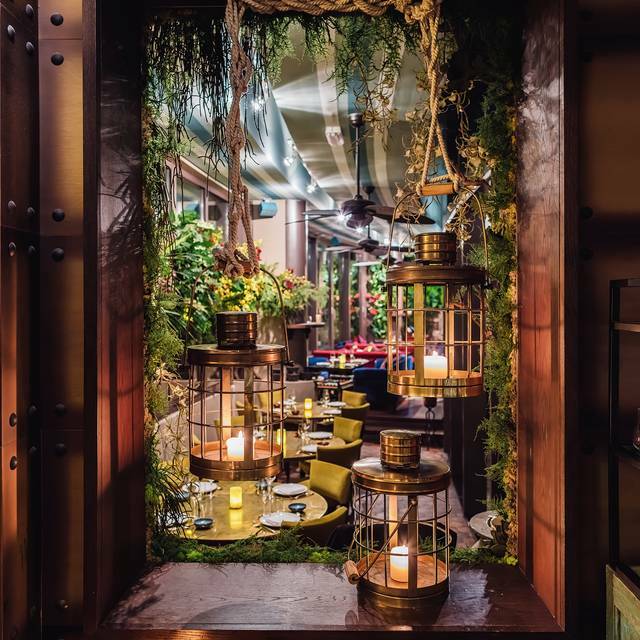 Don’t mind having dinner in Coya every single day. Absolutely delicious - everything we ordered was superb. The service was friendly and very fast. Definitely coming back for date night! Very good service, very tasty and fresh food.. I recommend the Pisco sauer followed by a few cevices.. having spend some time in Chili .. it feels the same... thank you to the team for this trip from Dubai directly to South America. We had a wonderful time there. Highly recommended and definitely would like to go back. Extremely poor experience waiting for table. Table was not offered at the end. Really enjoyed the whole experience! Food was superb and plentiful! Perfect just Perfect for my birthday. My favourite spot to have a special dinner in a fabulous place! I love this restaurant, always wonderful!